SKAUHYTT has become a residence at Het Kunstgemaal in Bronckhorst (NL). During Het Erfgoedfestival over grenzen van Gelderland, from the 23rd of Mai till the 22nd of Juli, SKAUHYTT it has been the home of nine different artists. From the 27th of October 2018 till the 6th of Januari 2019 we'll host an exhibiton with these artists inside Het Kunstgemaal in Bronkhorst (NL). The opening will take place on the 27th of October from 14:00 till 17:00. Feel free to join us in the festivities! You can find more about their adventures and experiences at www.skauhytt.com, our Instagram and Facebook. Skauhytt on tour visits Mister Motley. Thank you Nancy de Graaf, Melle Nieling, Emma Priester and Lieneke Hulshof! Greetings from Skauhytt opens tomorrow from 14:00 till 17:00 in Het Kunstgemaal. Proudly I announce being selected for the N.E.W. 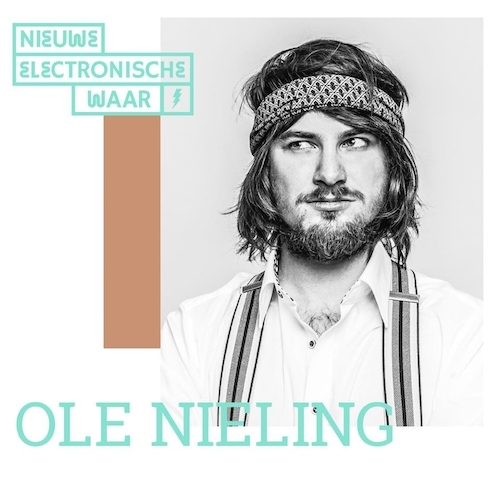 12 Program (Nieuwe Electronische Waar). On April 7 2018 we had a launch party from when the selection of the most promising producers of the eastern Netherlands were released on Spotify.